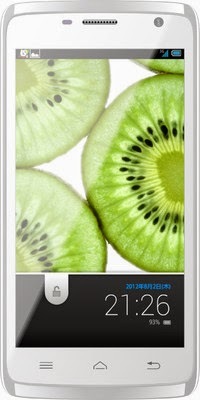 Here you can get Karbonn Smart A52 Plus White & Silve Color Smartphone worth of Rs.3290, can be get it at Rs.2199 only. Please hurry to take the advantage of this large discount offer on Karbonn Smartphone. Make the final payment of Rs.2199 only. Enjoy the deal with Karbonn Smartphone. 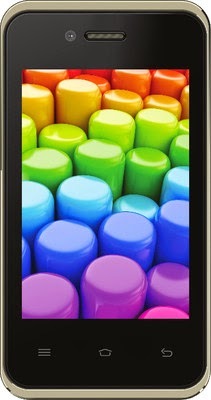 Here you can get Karbonn Smart A100 Smartphone worth of Rs.4190, can be get it at Rs.2790 only. Please hurry to take the advantage of this large discount offer on Karbonn Smartphone. Make the final payment of Rs.2790 only. Here you can get Karbonn Mobiles: Smart A50s at Rs.2699, Smart A52+ at Rs.2999, Smart A12 Star at Rs.4099 & Smart A11 Star atRs. 4499 only. Please hurry to take the advantage of this large discount offer on Karbonn Smartphone. Click here to visit A50s offer page. Click here to visit A52+ offer page. Click here to visit A12 star offer page. Click here to visit A11 star offer page . Make the final payment as per Mobile Types. 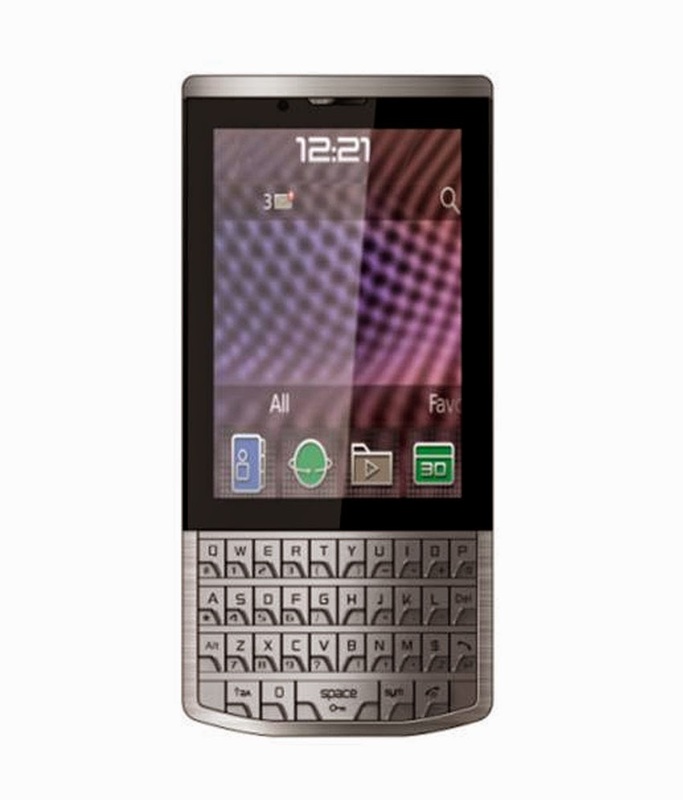 Here you can get Karbonn Smart A27 Smartphone worth of Rs.10990, can be get it at Rs.5600 only. Please hurry to take the advantage of this large discount offer on Karbonn Smartphone. Make the final payment of Rs.5600 only.